La SFMC se réjouit que la candidature de Lyon pour l’organisation de la conférence IMA2022 ait été retenue. 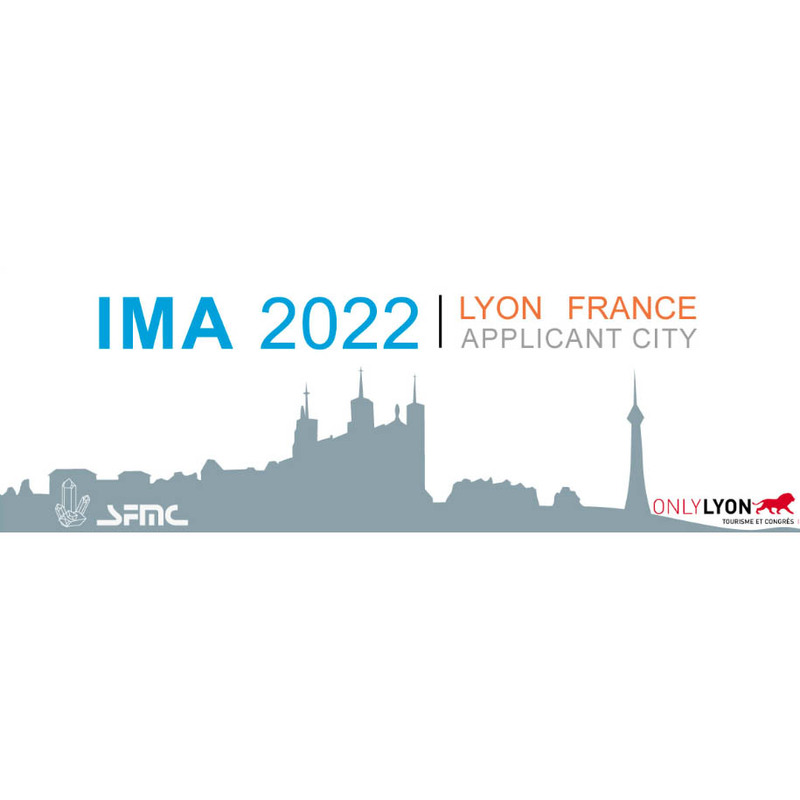 The Lyon’s bid Committee of IMA2022 would like to invite you to hold the 23rd General Meeting of the International Mineralogical Association, “Mineralogy and Space”, from 17th to 22nd of July 2022, in the Rhône-Alpes region of France. We believe that France, through the French Society of Mineralogy and Cristallography, is in an ideal position to organize and host an outstanding meeting in 2022. 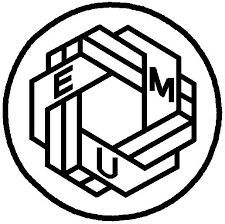 We are proud to offer our city, Lyon, and all its attractions as the host of the world’s greatest mineralogical event. Ideally located in France and in Europe, at the confluence of two rivers: Rhône and Saône, Lyon offers all the advantages of a big city while preserving the local character that is so important. Its central location in Europe and the ease of access to other major European cities (via Lyon St-Exupéry airport) are two key advantages. Sporting activities, cultural events, a vibrant nightlife, countless quality restaurants: all the right elements for the unforgettable experience. We are looking forward to seeing you in Lyon in 2022!